Seventy kilometers out of Ho Chi Minh City lies My Tho, the capital of Tien Giang Province in the Mekong delta of Vietnam. Thanks to the proximity to the biggest and busiest city in the country, My Tho receives a relative amount of day-trippers to the delta. Dating back to the time when Vietnam was invaded by Chinese people, immigrants fleeing Formosa (modern-day Taiwan) after the collapse of the Ming dynasty established the town in the late seventeenth century, along with a Vietnamese population keen to make inroads into this traditionally Khmer-dominated region. Two centuries later the French, wooed by the district’s abundant rice and fruit crops, rated it highly enough to post a garrison here and to lay a (now-defunct) rail line to Saigon; while the American War saw a consistent military presence in town. Today My Tho’s commercial importance is as pronounced as ever, something a walk through the busy town market amply illustrates. Another thing that keeps tourists’ feet in My Tho would be some amazing attraction. Having to say, a person once reaching there does not go to visit My Tho Market would be a huge mistake. Located in the eastern side of the My Tho’s city centre, at Vo Thanh and Trung Trac St, abutting Bao Dinh canal, you can find every shapes and sizes of fishes. Seafood, including My Tho, is abundant in the Mekong Delta, and it takes a lot of work to prepare. Watch people remove the ink sack from squids, tie up crab claws and scrub cockles before laying it all out in a neat display. Visiting My Tho, you are highly recommend to try the unique My Tho noodle soup called “hu tieu”. There are places for vegetarians who can try a completely meat-free version of My Tho’s vermicelli-noodle soup speciality. If you want to discover the beauty of this town at night, you won’t forget the night market. Plonked right in front of the floating restaurant, this popular place packs in diners come evening, with a host of lively hotpot and fish stalls. The best way to discover the Mekong in on a boat, you will travel through My Tho to reach Ben Tre, the paradise of coconut. Even during the war these coconut trees were used to make coconut oil which was then used as a valuable substitute for kerosene. 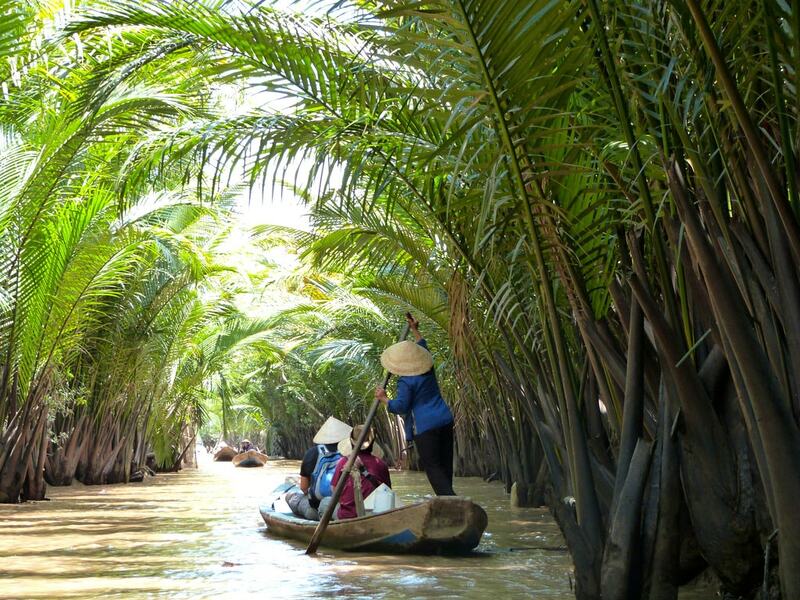 In case you are wondering about somewhere to walk around, Ben Tre is deserved to be in your list because it’s a pleasant enough place, with a small town charm, that makes it an all-round reasonable spot for those with enough time on their hands to dawdle slowly through the Delta. Ben Tre is a good one for just hoping on the bike and going for a ride. Grand and flat with plenty of rice fields to go around, this is a very beautiful pocket of the Delta. 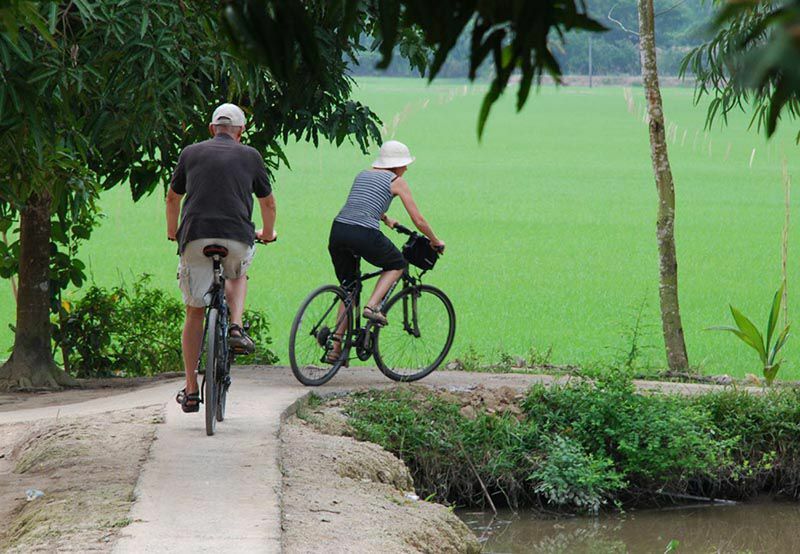 Even by Mekong Delta standards, Ben Tre stands out for its verdant beauty, with rice cultivation going on all over the place. From Ben Tre town, cross the river and head east and-just-keep-going. The further you go the prettier it gets and the roads are pretty good and little trafficked. While you’ll need a motorbike to get far, even the immediate surrounds are worth exploring by bicycle. 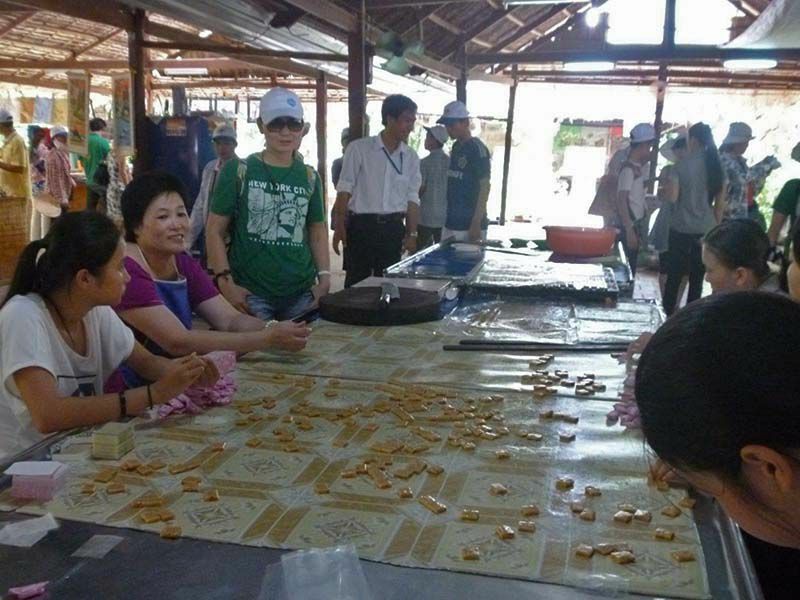 Besides coconut juice, Ben Tre area is also famous for its keo dua (coconut candy). Many local women work in small factories making these sweets, spending their days boiling cauldrons of the sticky coconut goo before rolling it out and slicing sections into squares. Having to say, life of people in Ben Tre is cover with coconut, and it would not be weird when they do organize “Coconut Festival” every four years. 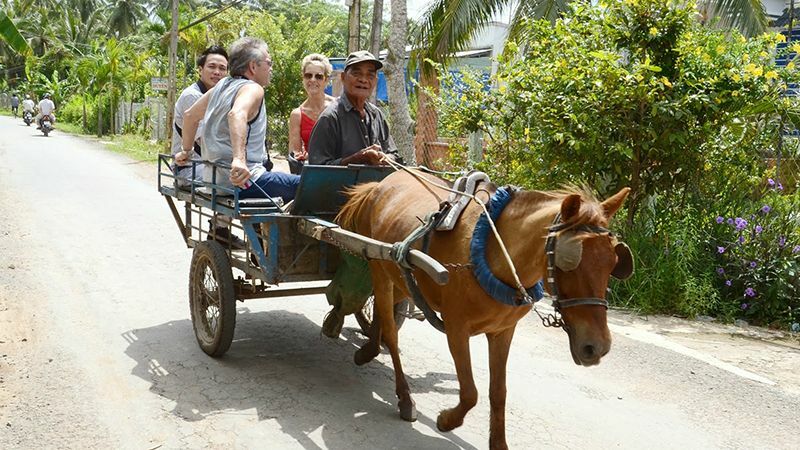 What’s more, tourists can also have the opportunity to visit the Traditional handicraft villages such as: My Long – Son Doc Rice Paper Villages (Ba Tri), Cai Mon Fruit and Flower Village Cho Lach), Hung Phong Coconut handicraft village (Giong Trom), Phu Le Traditional Alcohol village (Ba Tri). 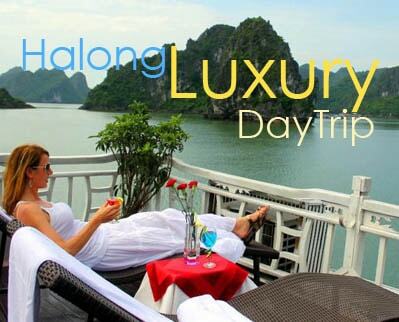 It can be recognized that many beautiful and gorgeous places are along the Mekong Delta. And it is true for My Tho and ben Tre, the two areas nearby. Each of the place has its own beauty and attraction that appeals tourists after exploring all of the corners in Ho Chi Minh City. It would be more perfect to pick up your package and take a trip to My Tho and Ben Tre to explore how amazing and awesome they are.